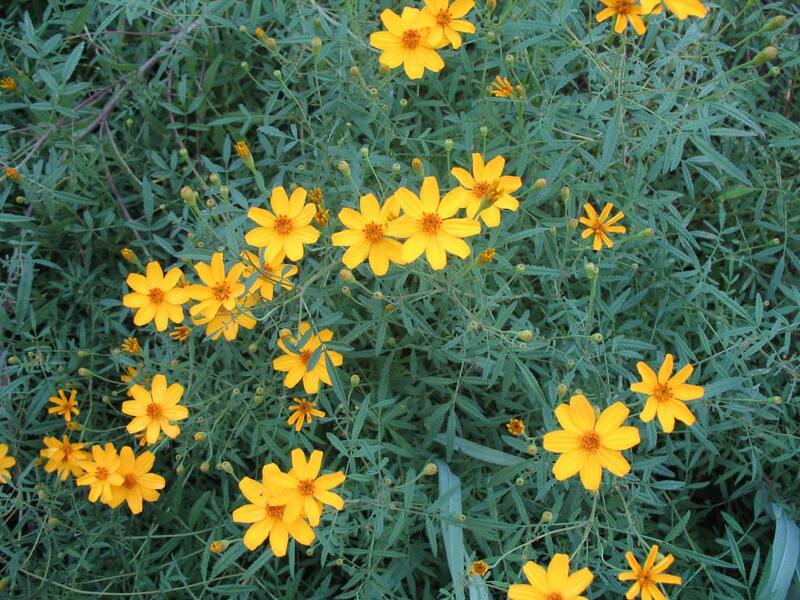 Comments: This marigold produces a mounding form of fine textured, nearly fern-like foliage and an abundance of single, orange-yellow flowers in late summer and autumn. The foliage alone can be as striking as the plants in flower. Mites and thrips can be troublesome insects on this marigold. Leaf diseases can also be prevalent in late summer during rainy periods.